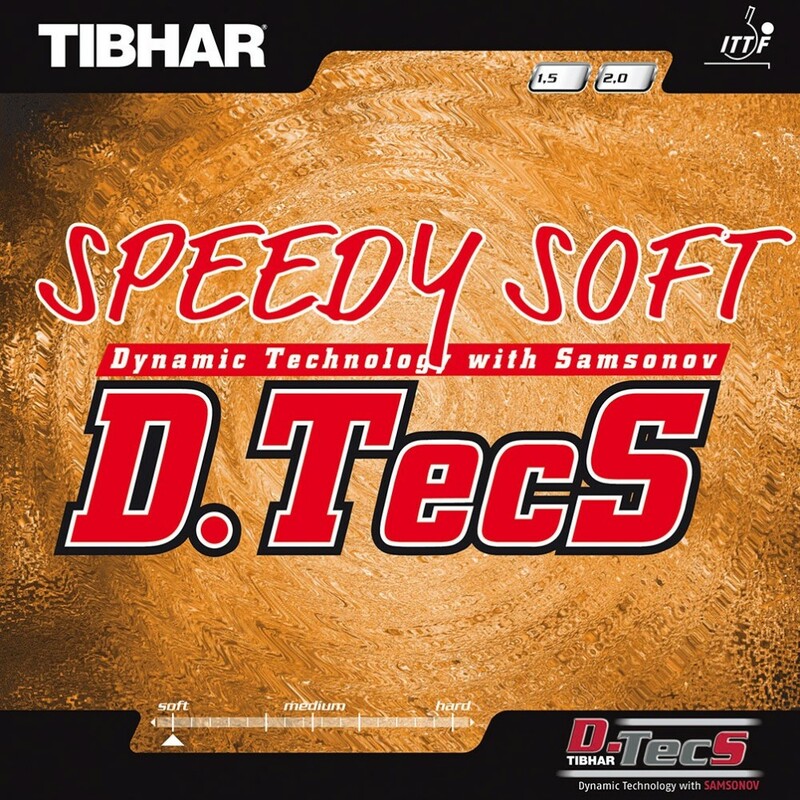 The D.TecS technology (Dynamic Technology with Samsonov) has been well tried and tested and has resulted in being a great success. So TIBHAR decided to incorporate it into the famous Speedy Soft short pimple rubber and obtained surprising results: short pimples are not only faster during the game; the D.TecS technology makes them even more dangerous and much more disturbing. Your opponent will have much more difficulty playing block or counter balls now!